Doliago has a Certificated Site (CS) that accepts five caravans or motor homes. The site is great for tents as it’s all on level ground. There is a stream right beside the field and the expansive views make it a very relaxing place to stay. The site has a ‘Ty Bach: toilet with wash basin’, and there are fire pits to use rather than making a campfire (weather permitting). Doliago is a working farm, so there are times of the year when there is a lot to see – in summer there is silage and hay to cut and bale. 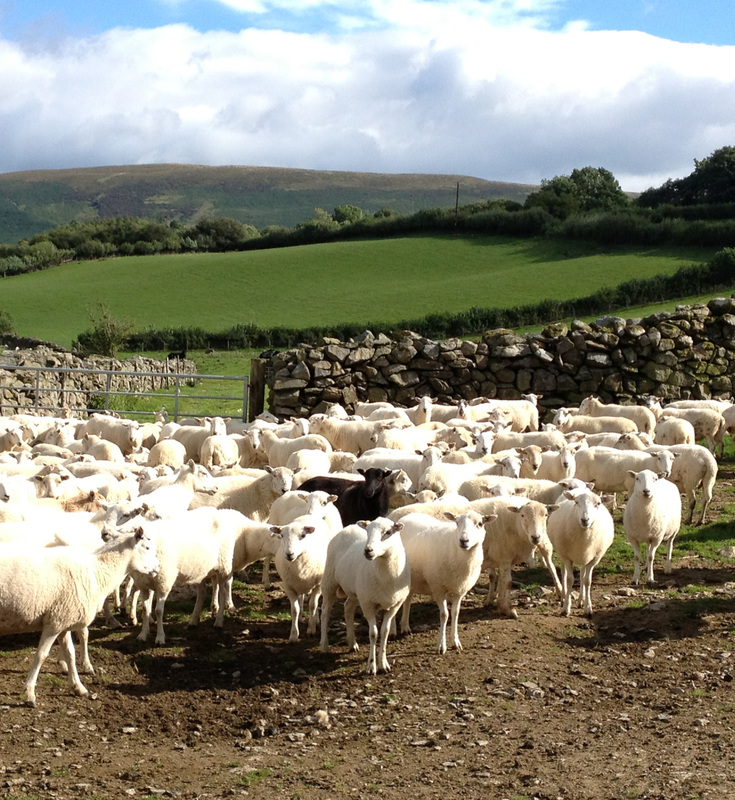 In early July we shear our flock of sheep. We’re more than happy, on most occasions, for visitors to come and watch whatever activity is taking place. Rhayader, our nearest town, has plenty to offer in the way of places to eat and things to do. You can hire bikes in Rhayader and at the Elan Valley Visitor Centre, permits can be bought for a days fishing at a number of places and if you want a changes from being outdoors there craft shops, a museum and gallery, and leisure centre in the town.